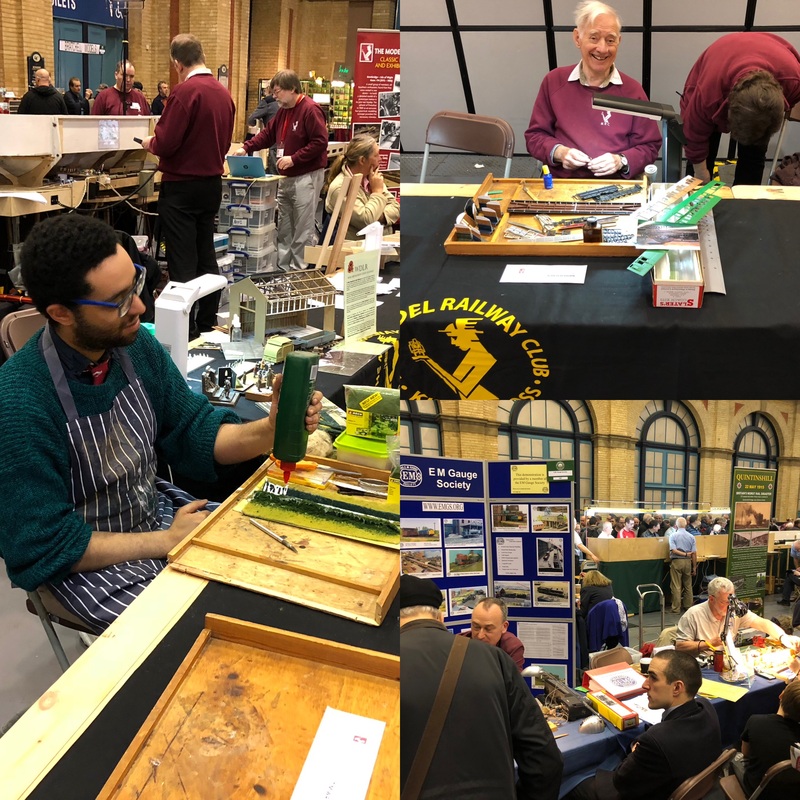 As you can see from the pictures Ingatestone is back up in full, including the fiddle yard, for the last part of the year in the lower hall. In January 2019 we will swap out the scenic side of Ingatestone for the scenic side of Putnum Yard – both layouts share the same fiddle yard – as they prepare for LFORM 2019. From now until the end of the year, there is an oppurtunity to get involved in the Ingatestone todo list and also to run some trains! Hopefully we will be running most, if not all Thursdays, from September onwards. We may have some theme nights like ‘ Night of the 68’s ‘ or ‘ Singlels night ‘ ( as in Sterling Singels not speed dating ) . So what do we have on the todo list? We need to finish the loop points and wire in all the motors and power and make sure that it is smooth running. 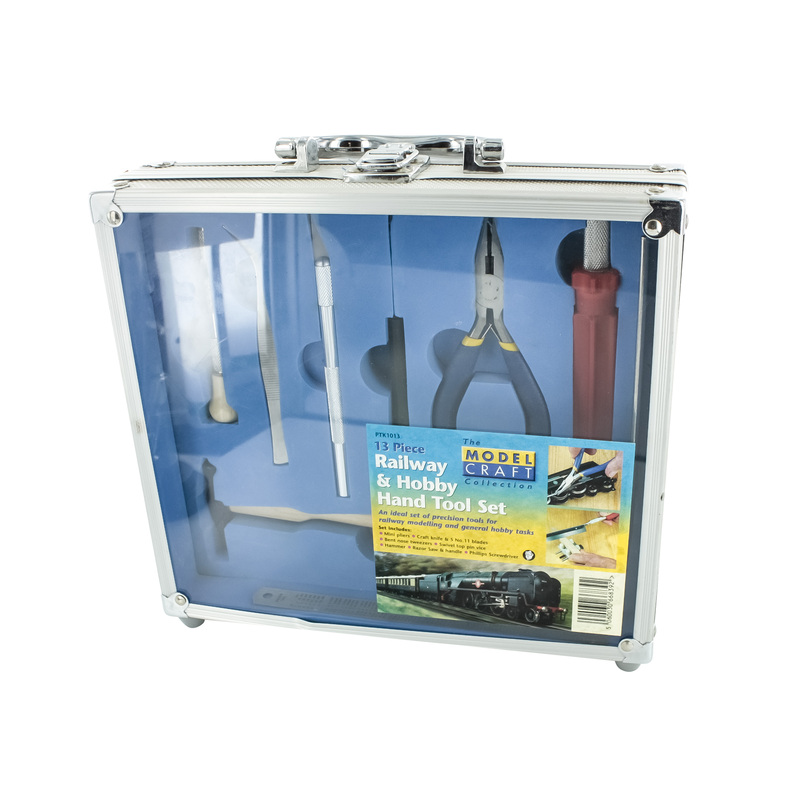 Now we have a seperate 12V DC supply for the whole scenic section, we should be able to wire up all the signals and detectors from Heatcote Electronics and get the signals and level crossing working automatically and talking to each other. We will also begin work on the platform lights, of which there are a lot! 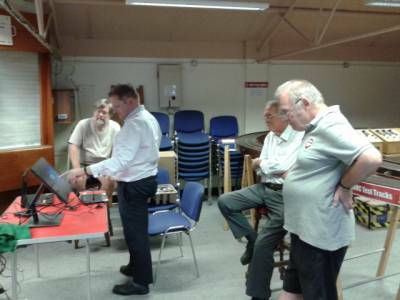 The club has recently acquired a very nice Dell 24inch touch screen monitor with the intention of using the JMRI Decoder Pro software to set up the layout panel for managing the route setting in the yard. The initial plan we used for LFoRM can thus be upgraded and made clearer and easier to use. 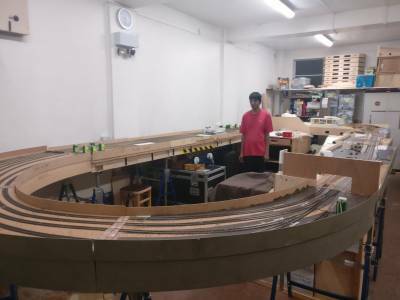 Hopefully Ingatestone and Lacey Dale layout members will be able to give a demonstration of this later in the year. You can see our initial investigations in progress! It’s not all electronics and computers though! 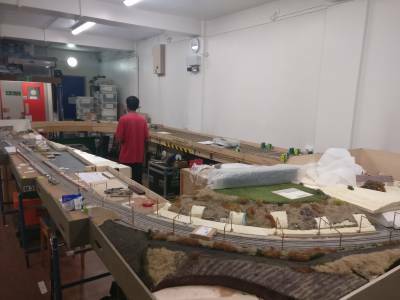 The other big task we have started is the scenic infills and out riders this will add depth to the landscape and break up the blocky look to the layout. 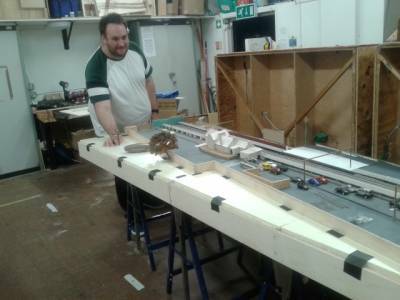 A new member of the club Alex was involved in making the light weight frame infills that will support the background house and gardens. So there are plenty of buildings to make, including some big buildings and sheds for alotments. We are also going to make up more detailed information panels for the front. In terms of rolling stock, there are three members with Bratchell 321s in various states of build. We are hoping to be able to test run those as well as a full rake of Mark 3 coaches and class 90s representing the fast intercity train to Norwich. We also now have two Mark 3’s in Pretendolino silver that run in the Intercity train, which Joel and Chis will look into changing over the coupling to the more closely running Kadees as well as adding the Abellio logos used on this line. Our working day is Monday all day from around 11am up until 9pm the are normally team members in on Thursday club nights so do come and speak to us.